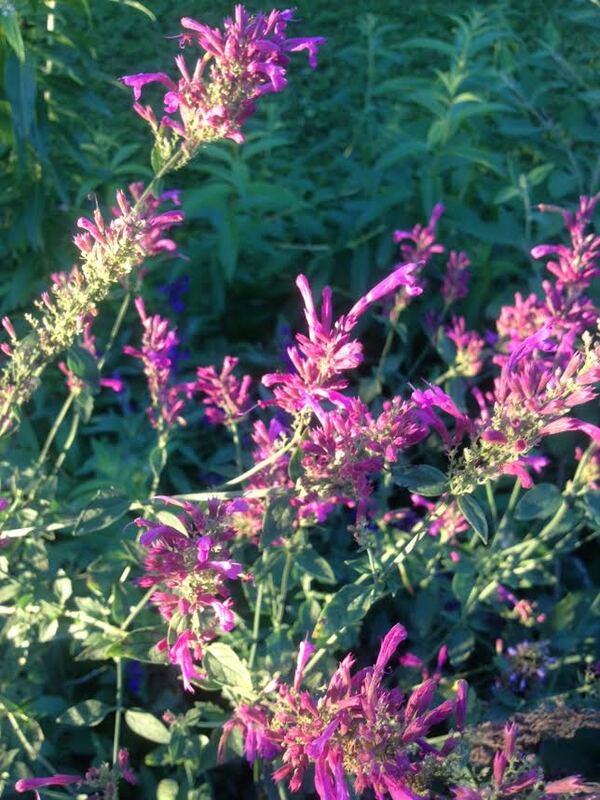 The agastache is still blooming. This is a Missouri native that we added this year, and in several colors. I never expected it to bloom this long, but that’s one good thing about wild flowers. It’s in the Anise family which we also planted some of this year. The bees, butterflies, and hummingbirds find it very tasty.